International blockchain conference “NodeTokyo” will be held in Tokyo on November 19th and 20th, 2018. In this conference, the most advanced projects in overseas blockchain areas including “Etherum Fundation” and “Omise Go” will be gathered in Tokyo. “NewEconomy” has become an official media partner of “NodeTokyo”. 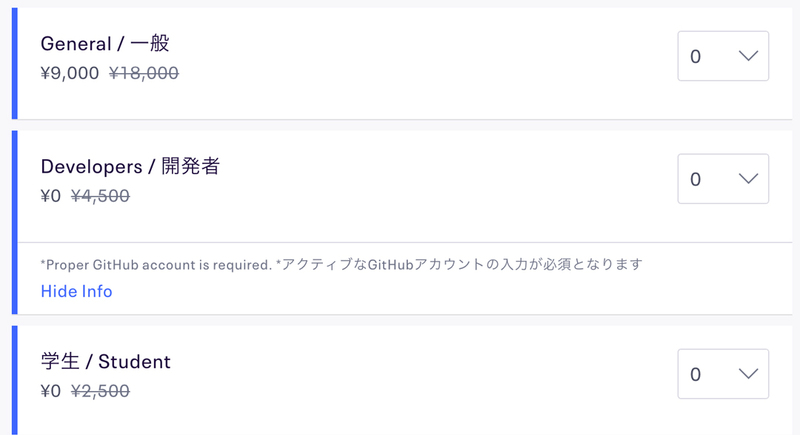 And this time, “NodeTokyo” management received Benefits for “NewEconomy” reader. If you apply from the link below, general tickets will be half price. Tickets for developers and students are free. Please join this opportunity if you are interested! Copyright © 2019 Gentosha Inc. All rights reserved.